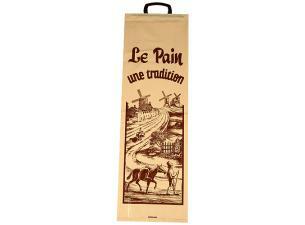 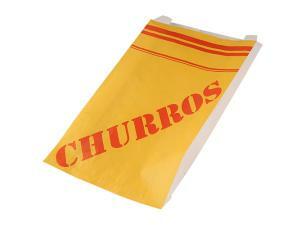 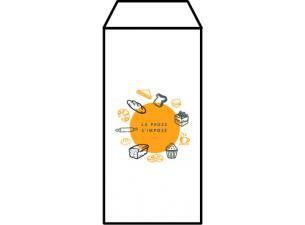 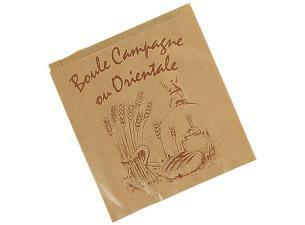 Transparent brown biodegradable and home compostable bag for pre-sliced bread 120x50x450 mm. 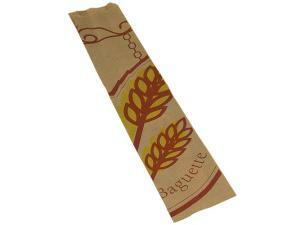 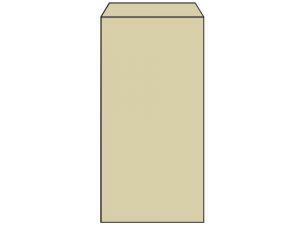 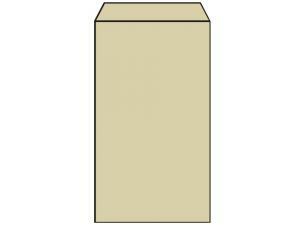 Brown biodegradable and home compostable bag for pre-sliced bread 120x50x450 mm 12 microns in thickness. 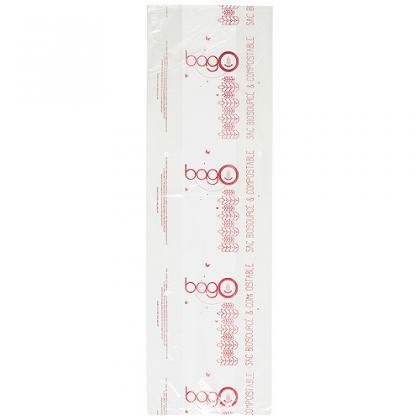 This bag is in accordance with the regulations on the plastic bags and has 40% of bio-based raw material. 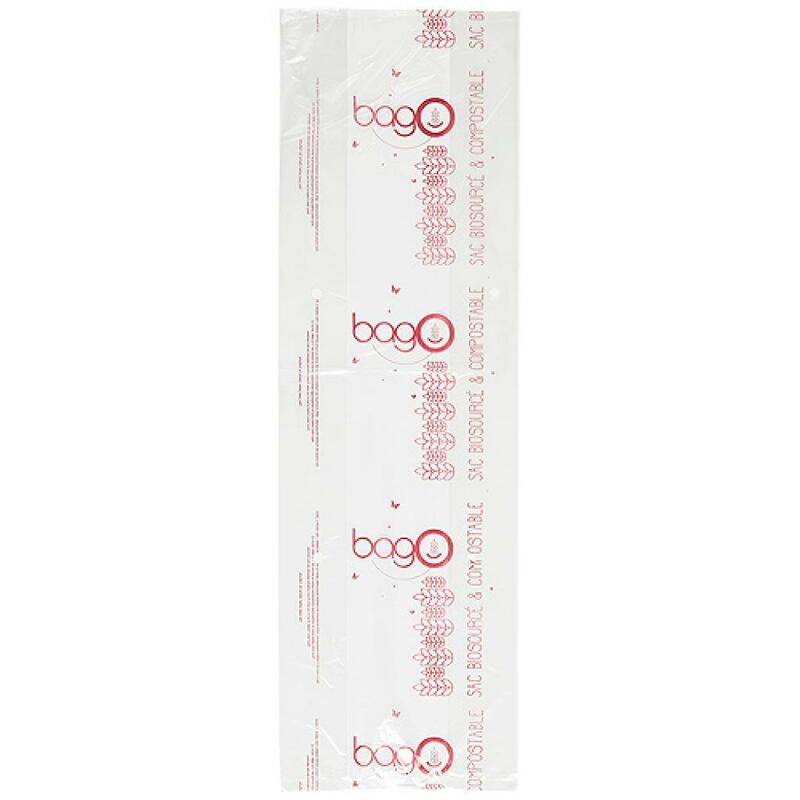 Transparent bio plastic bag with a blue pattern. 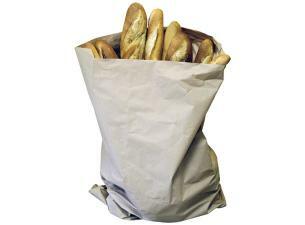 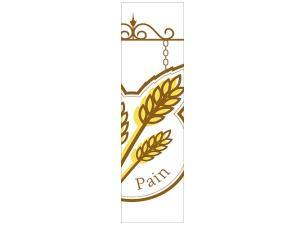 This sturdy, disposable bagging product is perfectly suited to packaging, displaying, and transporting freshly sliced bread.